Our new product will be launched at IBC Show 2018. 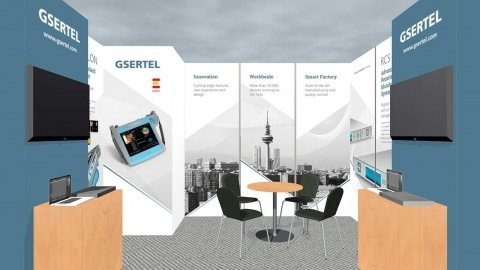 Come to our booth 8.E26 and find out! 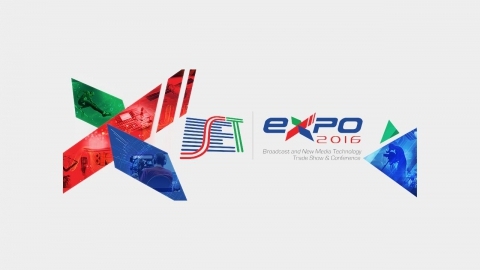 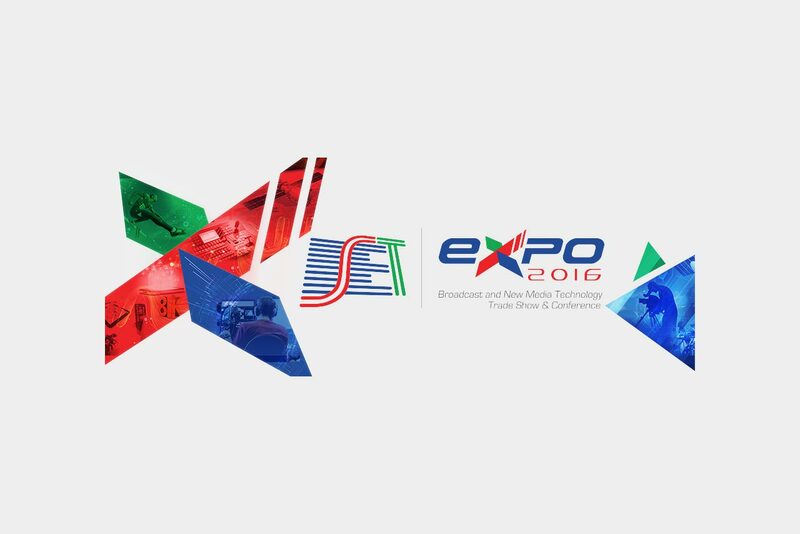 Gsertel has participated in SET EXPO 2016 (Brasil), presenting latest innovations and concepts in Measuring and Monitoring. 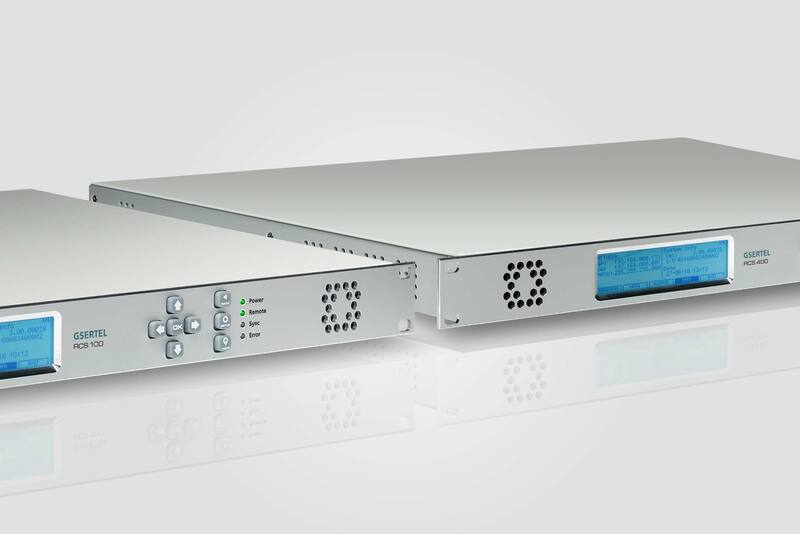 Gsertel announces the starting of commercialization of the new hardware platform of the monitoring solution RCS. 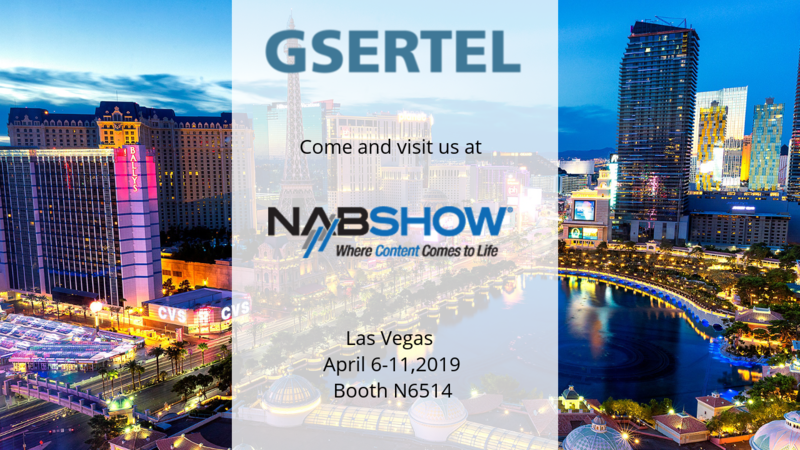 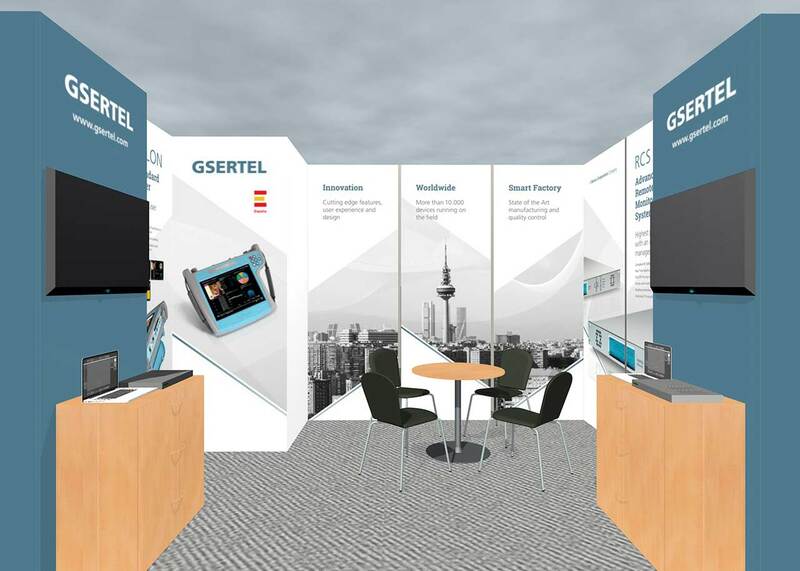 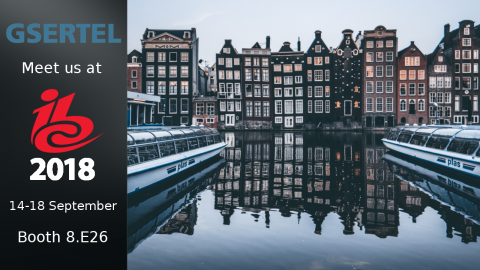 Gsertel will participate as exhibitor at IBC 2016, presenting innovations and new concepts in Measuring and Monitoring.